It's that time of the year when all the 'bachas' in the school are gearing up to become the fuchas in college. Yes! We're talking about the boards and the admission season that follows. It is the most stressful time in a student's life when one has to decide and prepare for different universities and colleges while at the same time stress over the upcoming board examinations. While most articles you find online will give you a hint of the different universities in the nation and abroad, we are here to give 7 reasons why you must absolutely consider joining our very own pride of the nation - Delhi University. Yes, it is a well-known fact the Delhi University holds a prestigious position when it comes to universities across the world. The curriculum and the teaching methods used at DU are praised all over the world with many students traveling to India from abroad just to get a taste of the DU structure. Learning at Delhi University isn't just about the bookish knowledge. When one joins DU, one is given ample opportunities to test one's skills in fields apart from just mugging up the textbooks. The various cultural societies in the university have gained fame and name over the years by winning several awards in different competitions. Different institutions under the banner of Delhi University conduct annual student exchange programmes that not only gives great exposure to the students but also works as an all-around developmental programme for the students. Moreover, the students coming in from different parts of the world to study in DU bring with them their culture and traditions that give a massive cultural boost to the students in DU campus. Delhi University is known all across the different states of India for the unmatched fest season. All through February and March, the university is the place to be with well-known societies putting up their acts. What's even better is the number of entertainment artists and rock bands that visit colleges for their live concerts. The campus life in Delhi University is something that no other university has so far been able to match. Talk about 'Fancy Addas' for the students to hang out, the university has it all. The most famous ones are Kamla Nagar in North Campus and Satya Niketan in South Campus where no matter what time of the day it is, you will always find scores of students just chilling out. Who needs to go look for malls when you're a part of the DU campus? Delhi University is not the kind of university that forces its students to run down the path of conventional courses. At DU, every field of education is given the respect it deserves. 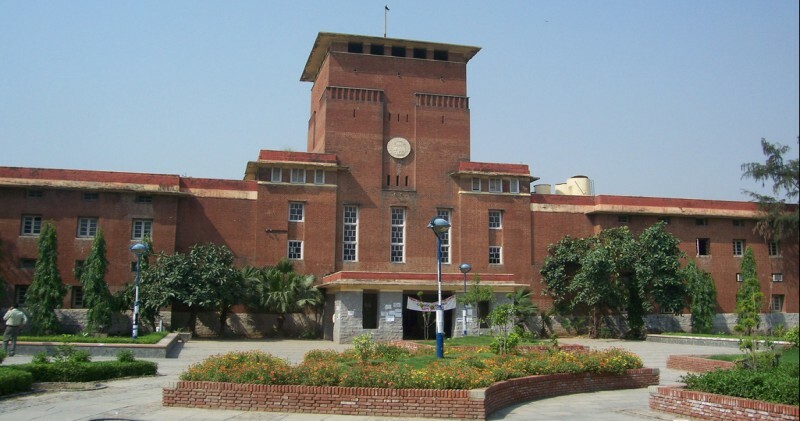 While there are the big colleges that boast of high cut-offs in mainstream courses, DU is also home to some of the most fun institutes that allow students to pursue unconventional courses. No matter what stream you choose, Delhi University has it all! Anyone who has ever been to the Delhi University will be able to tell you that the university has the most easy-going lifestyle for students. 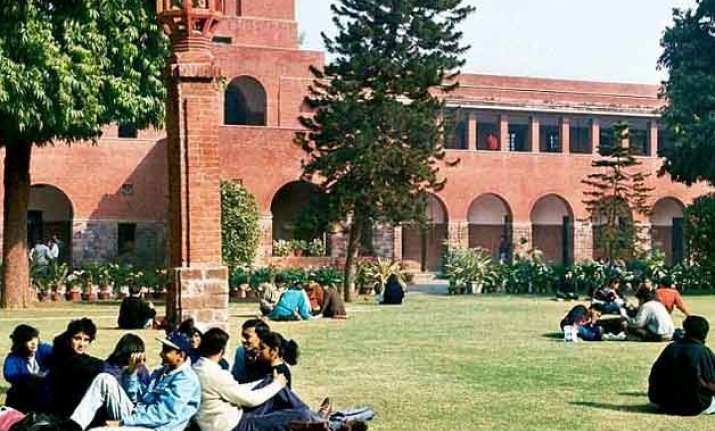 While the current structure has made attendance an issue for the 'backbenchers', the Delhi University life is something that people would still go for any day, in comparison to other universities in India. No matter what part of the country one may belong to, Delhi University is always a dream for all. While the high cut off rates ensure that the university gives preference to the cream of the student batches, the university still gives hope and opportunities to all. DU is, and will always be home for all.